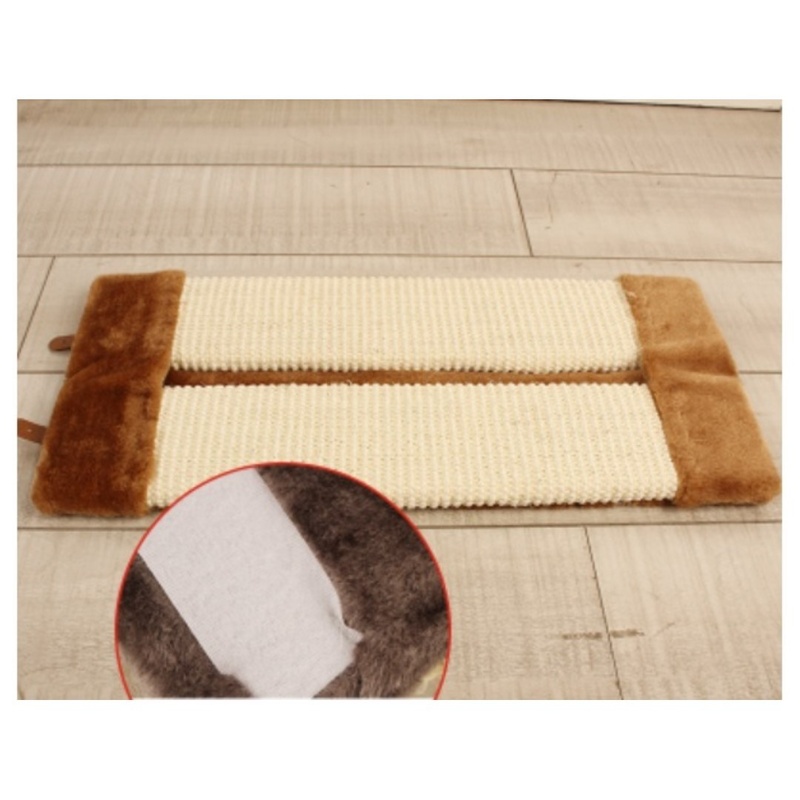 Helps stop cats' shedding & scratching to keep your home hair free Reduce unwanted scratching or clawing. 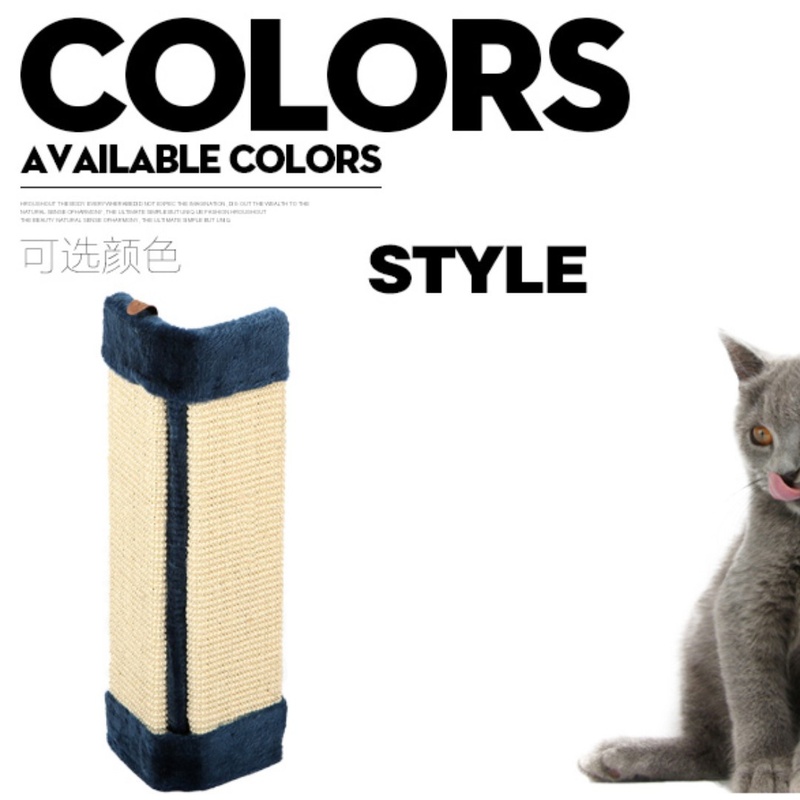 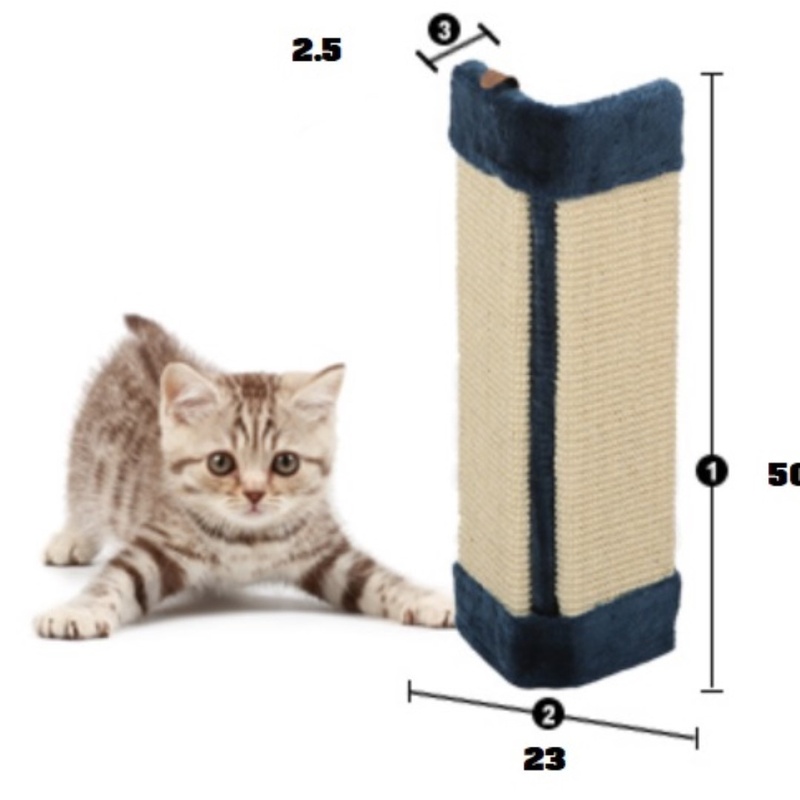 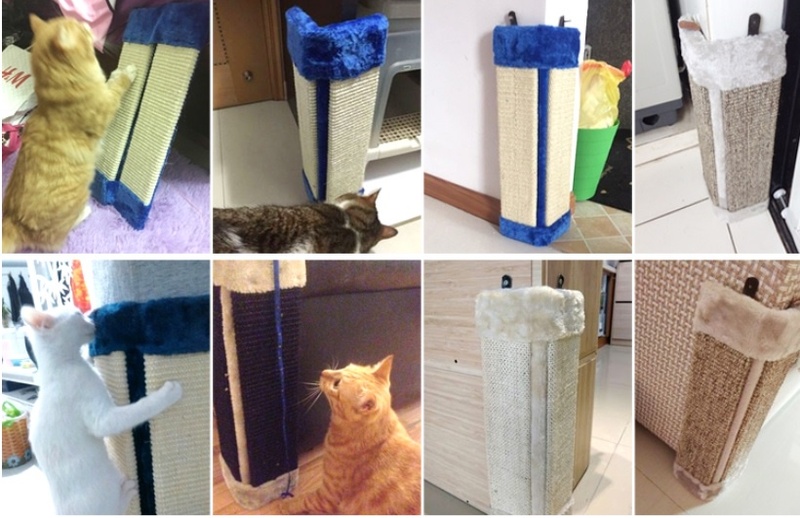 Cat scratching board protect your furniture and carpets from the natural scratching habit of your cat. 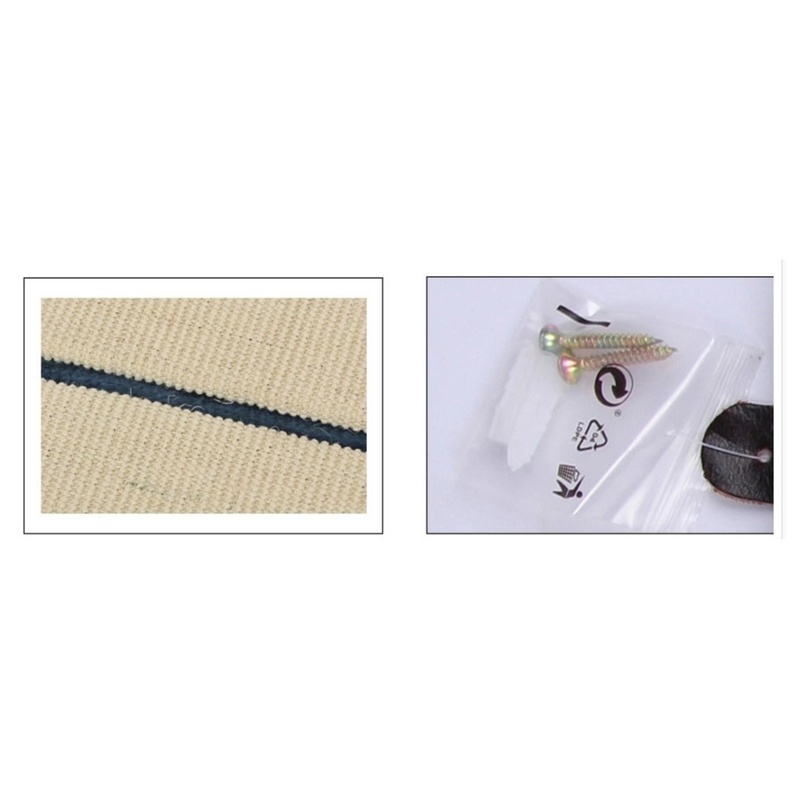 Most welcome self collection !